Have I got something special to show you today. 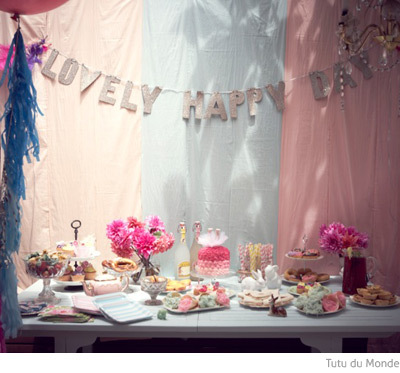 This is the gorgeous eighth birthday party of Alyna - daughter of Tutu du Monde designer Andrea Rembeck. 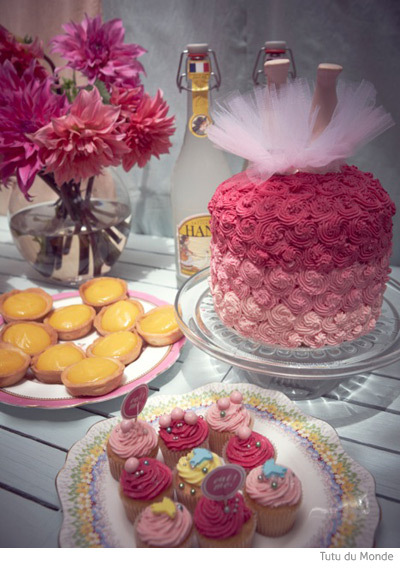 Styling, cake, food and photography are all by amazing Sydney creative talents and all the girls are dressed in Andrea's iconic tutus. It truly is a little girl's dream come true. 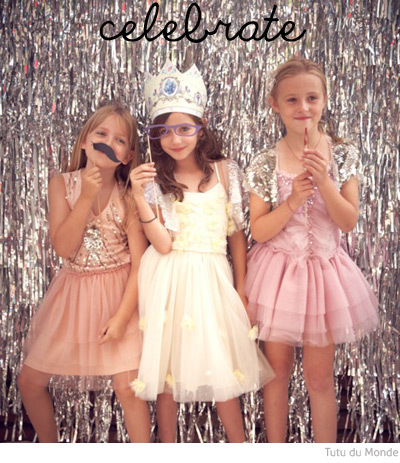 Something special: Every guest changed into a Tutu du Monde tutu upon arrival which they were allowed to take home after the party instead of a goodie bag. How do I get invited to Alyna's next party?! 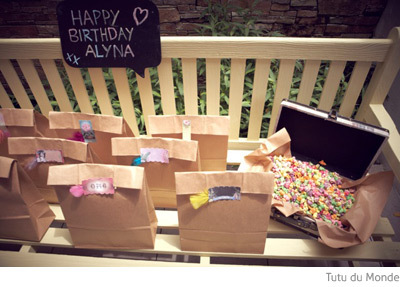 Happy Birthday Alyna and thank you Andrea for sharing Alyna's amazing day with us. 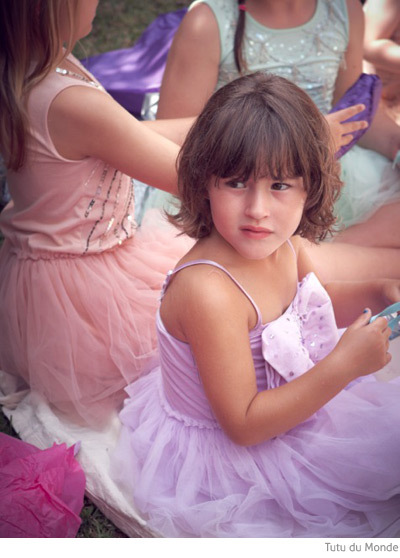 Read more about Sydney children's label Tutu du Monde here on Bondville. Children party is very funny event and I love this occasion and I celebrated this function with great joy and full entertainment. I decorated my whole house with flowers and balloons and invited all my family members and friends. You have done great job!! 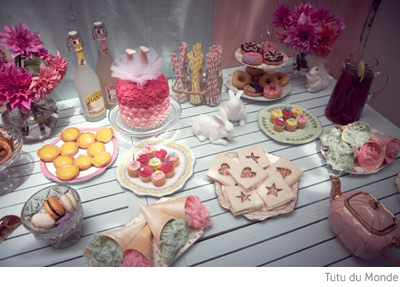 Party looked awesome. 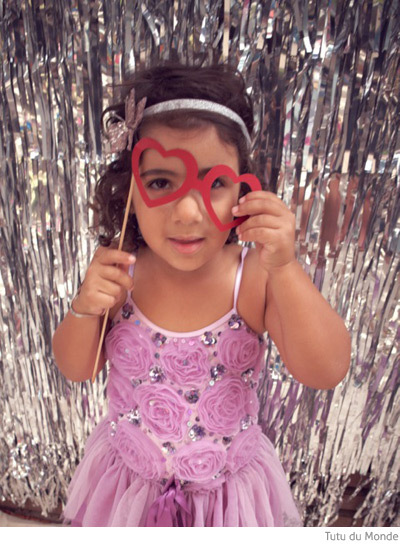 Alyna looks very pretty in that dress. And nice pictures!! I also decorated my father's 40th Birthday Party last month.